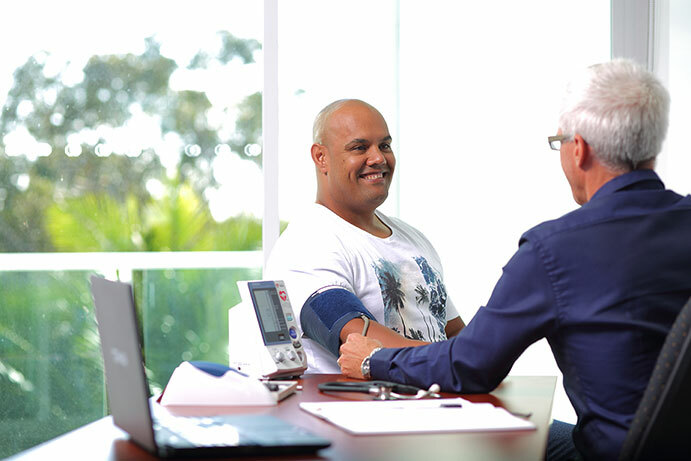 The Integrated Team Care service (sometimes referred to as Care Coordination and Supplementary Services) provides chronic disease management and care coordination for people of Aboriginal and Torres Strait Islander descent. All new referrals should be directed to North Coast Aboriginal Corporation for Community Health (NCACCH). Please contact the Chronic Disease Self-Management Program Support Facilitator on 07 5443 3599. 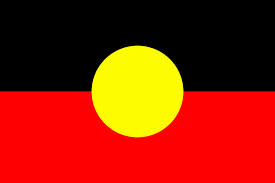 Patient flyer – Are you of Aboriginal or Torres Strait Islander Origin? In response to Australia’s well-recognised health gap between Aboriginal or Torres Strait Islander people and non-Indigenous people, culturally appropriate health care has been a key priority in a wide range of the PHN’s activities, programs and relationships. 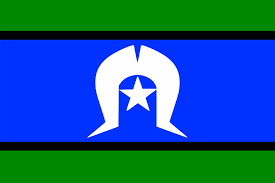 PHN Aboriginal and Torres Strait Islander primary health care programs are developed locally, in partnership with community, Elders, Aboriginal and Torres Strait Islander health workers and mainstream health professionals.